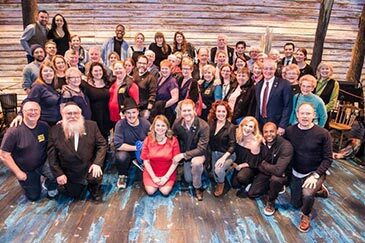 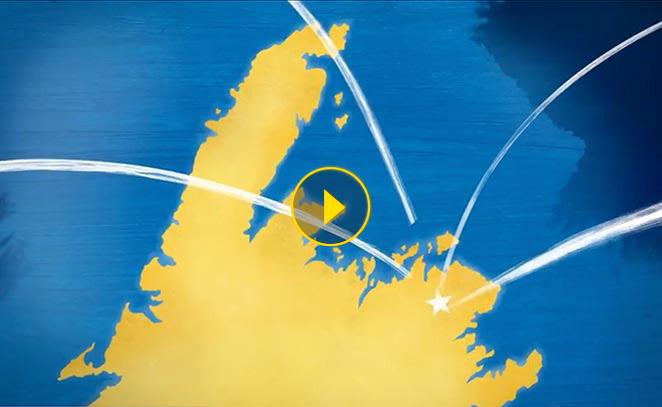 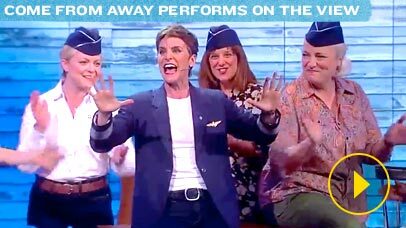 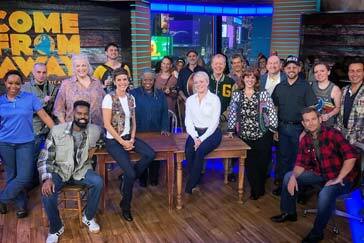 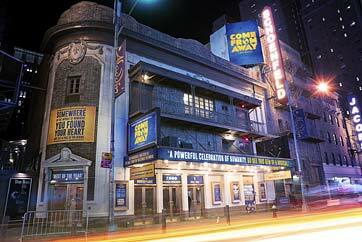 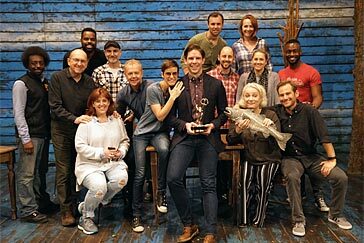 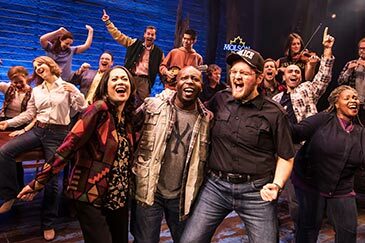 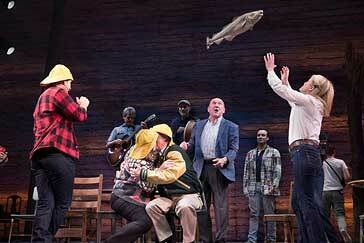 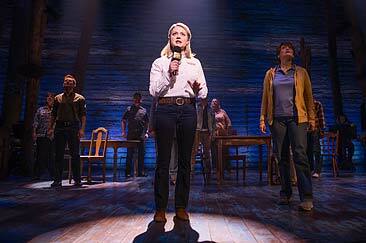 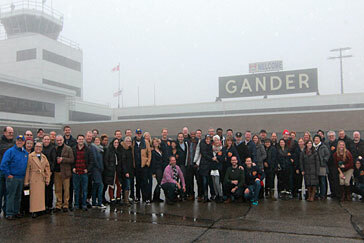 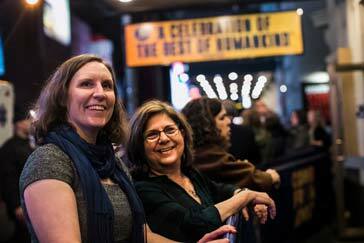 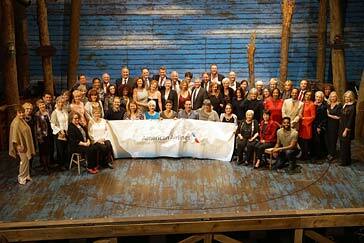 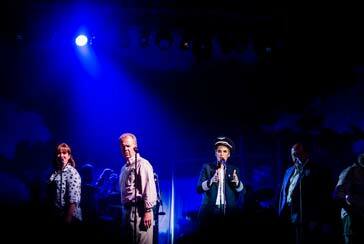 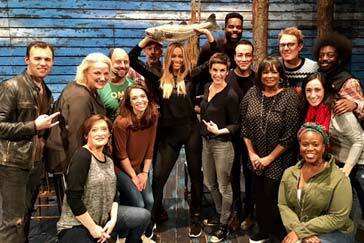 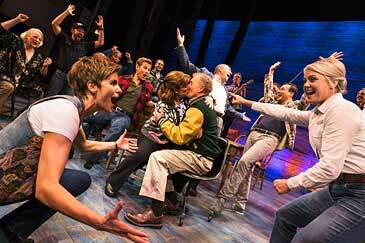 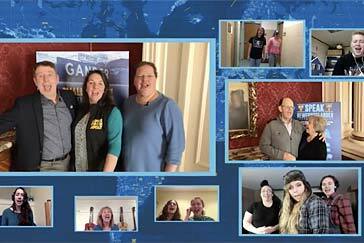 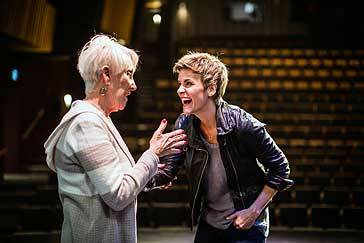 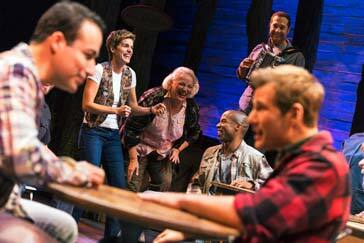 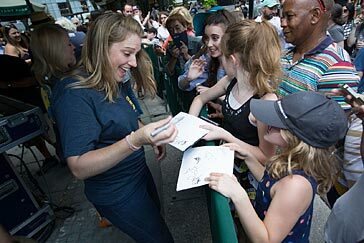 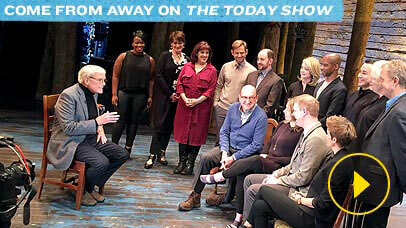 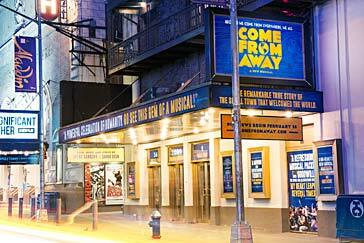 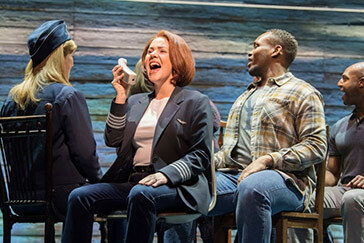 The Come From Away first national tour opens! 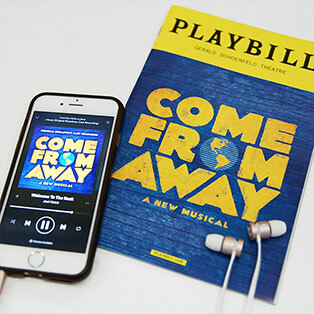 Get an Exclusive Look Inside the Recording Studio! 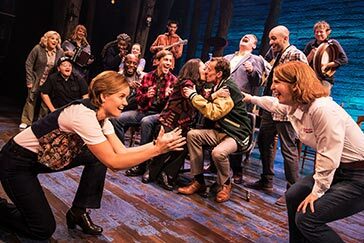 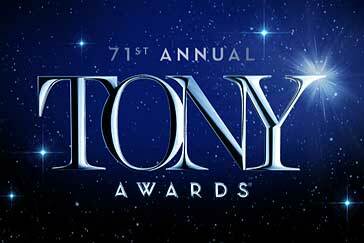 COME FROM AWAY was originally co-produced in 2015 by La Jolla Playhouse and Seattle Repertory Theater & presented in 2016 by Ford’s Theatre. 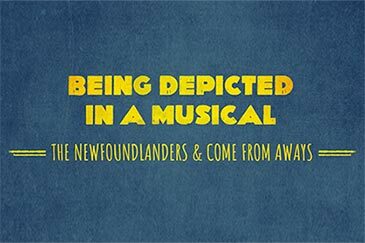 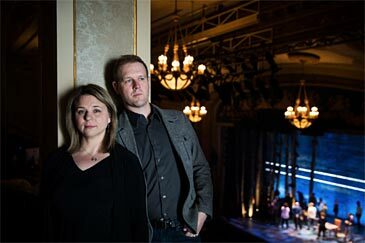 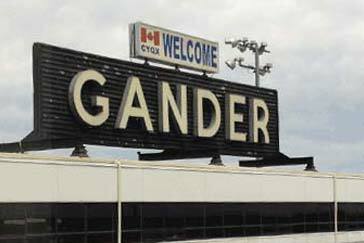 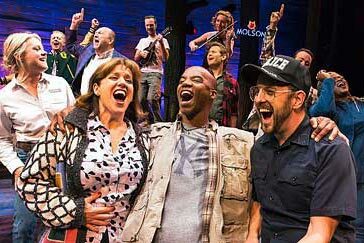 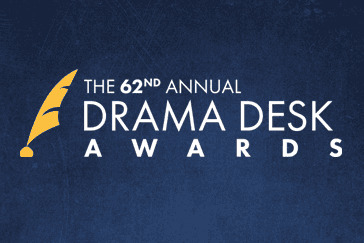 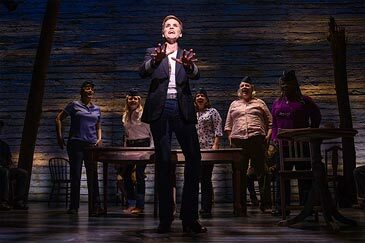 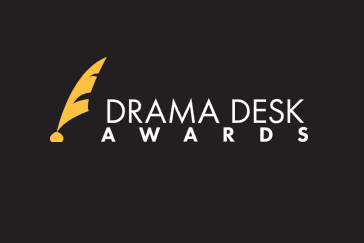 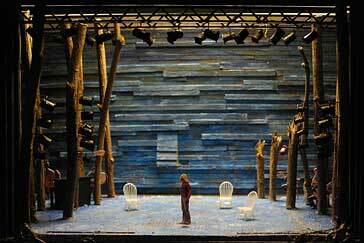 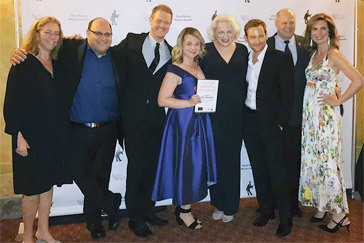 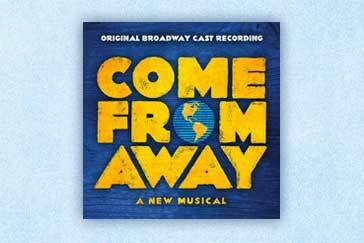 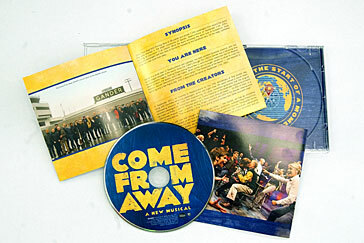 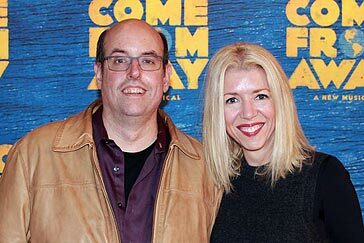 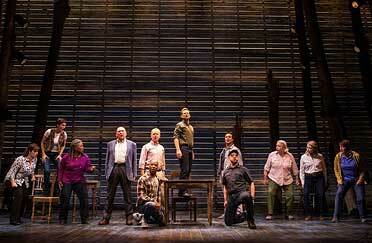 COME FROM AWAY (NAMT Festival 2013) was originally developed at the Canadian Music Theatre Project, Michael Rubinoff Producer, Sheridan College in Oakville, Ontario, Canada and was further developed at Goodspeed Musical’s Festival of New Artists, in East Haddam, CT. 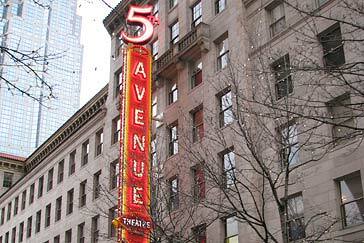 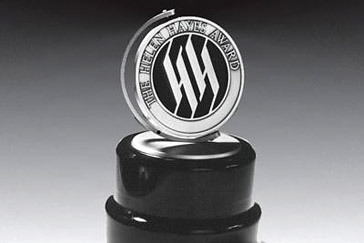 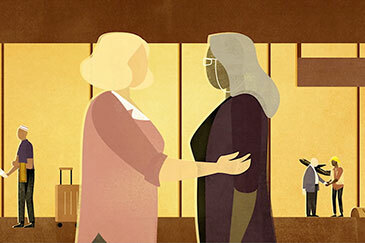 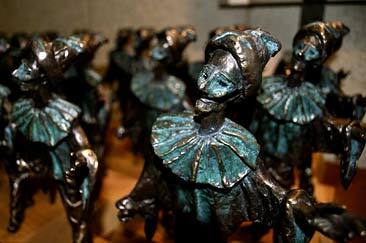 The Canada Council for the Arts, The Ontario Arts Council, Steve and Paula Reynolds and the 5th Avenue Theatre, Seattle, WA also provided development support.